A book to help everyone affected by the disease of the gallbladder or bile ducts. 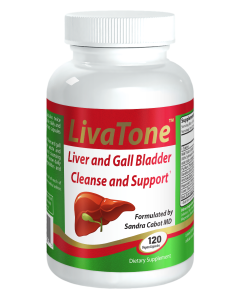 Bestselling author Dr Sandra Cabot and naturopath Margaret Jasinska provide a comprehensive step by step plan for dissolving gallstones and improving gallbladder function. If you are having gallbladder problems, whether you have already lost it or not, this book tells you what to do. A book to help everyone affected by disease of the gallbladder or bile ducts. 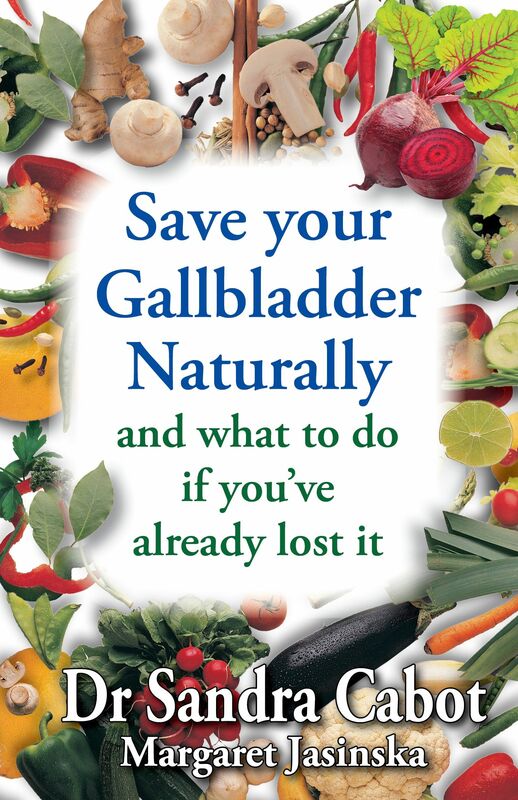 If you are having gallbladder problems, whether you have already lost it or not, this book tells you what to do. Gallbladder disease can be painful and frightening, which explains why many people are rushed off to surgery to have their gallbladder removed. These decisions are complex and serious and thus it takes an expert in liver and gallbladder problems, like Dr Sandra Cabot, to help you make sense of it. Some people still have the same pain after surgery, some people never feel well after having their gallbladder removed. 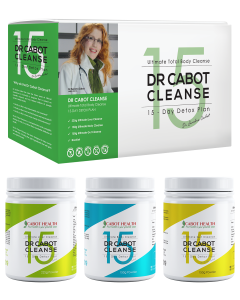 Thankfully, Dr Cabot has written this book to help you and your doctor make the best decisions. Some people never feel well after having their gallbladder removed. 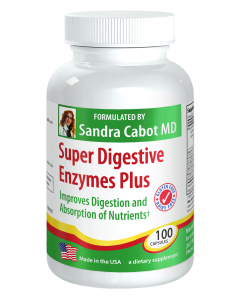 "In most cases there are safe natural alternatives that can help you to save your gallbladder, dissolve stones and restore healthy gallbladder and liver function." 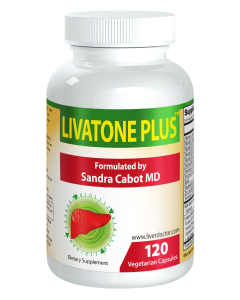 Dr Sandra Cabot is known as "The Liverdoctor" due to her successful research and work treating liver diseases using holistic medicine. Sandra is Chief Executive of the Women's Health Advisory Service which provides free health advice in Australia and the United States. 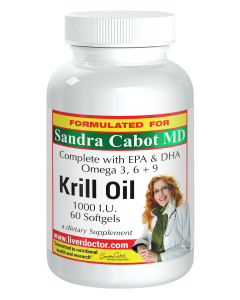 Sandra has authored over 25 books on health. 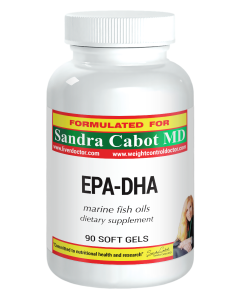 Margaret Jasinska is a naturopath who has worked closely with Dr Cabot for many years. 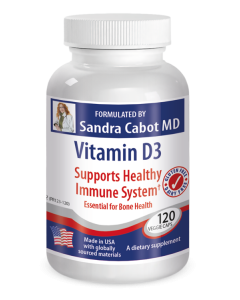 She has a particular interest in disorders of the digestive and immune systems. Margaret has researched environmental medicine encompassing the effects of environmental chemicals on health and disease. Margaret is a keen researcher and writer and has coauthored over half a dozen books on health and nutrition.